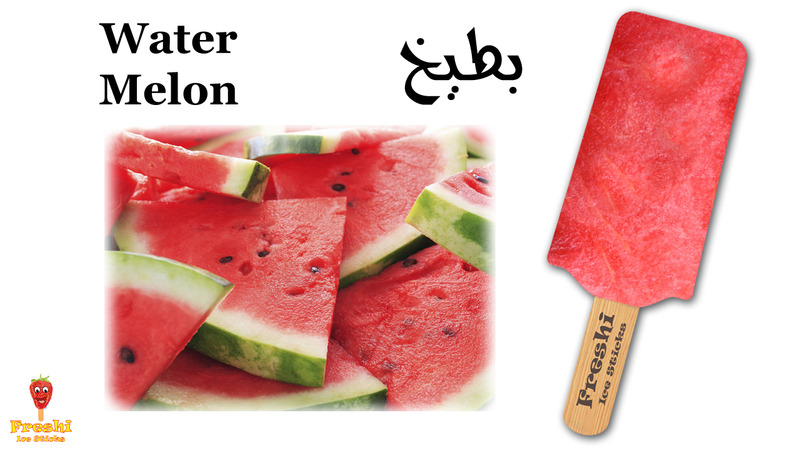 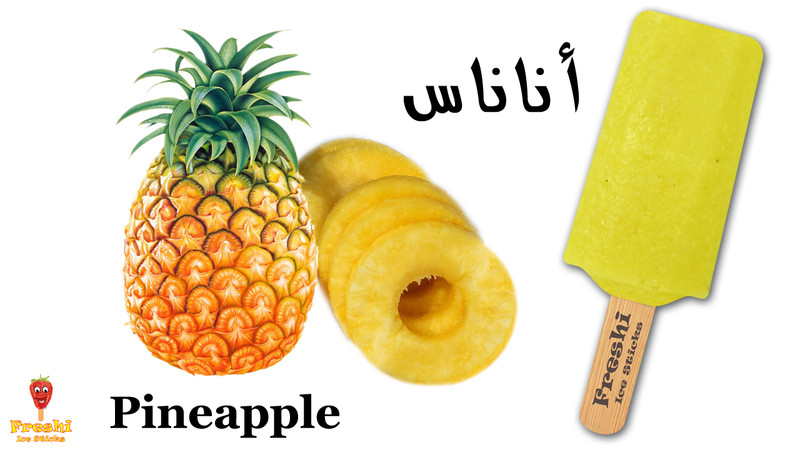 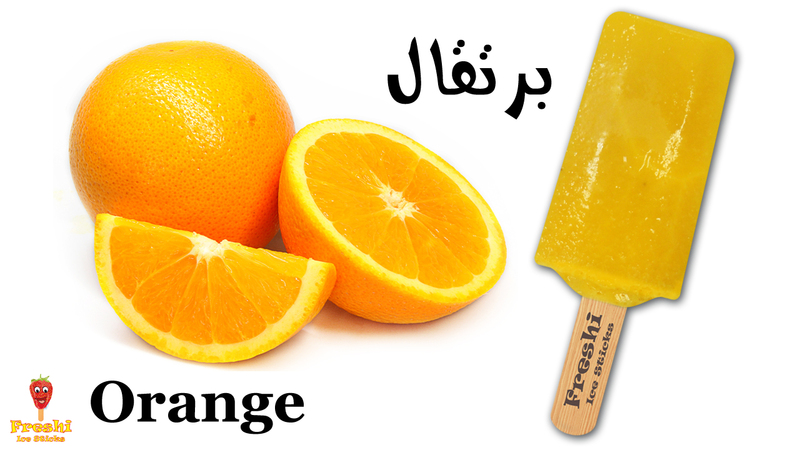 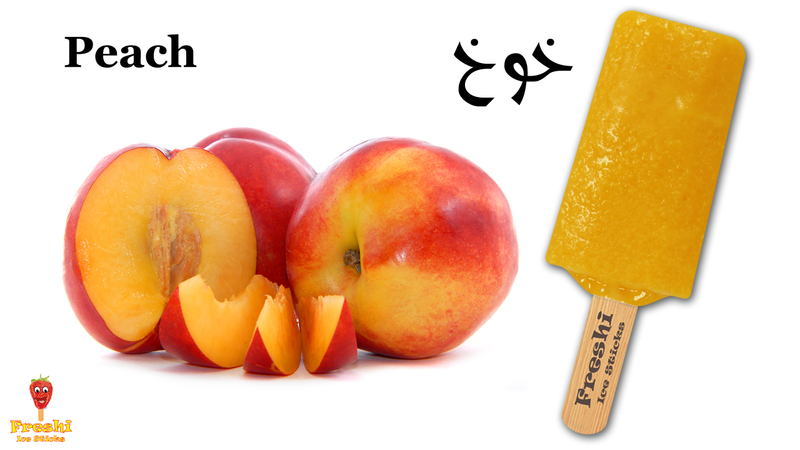 Peach Gelato Ice Stick from Freshi Saudi Arabia. 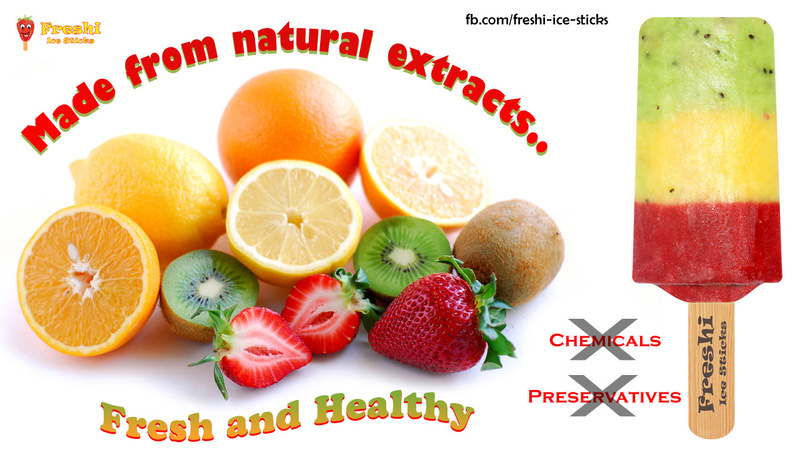 A perfect selection of craft made Ice Cream free of chemical and preservatives. 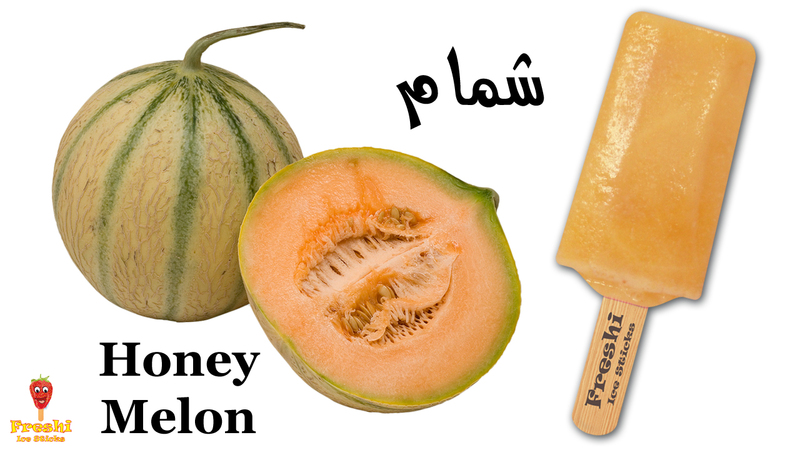 It is made daily and served and consumed within few days. 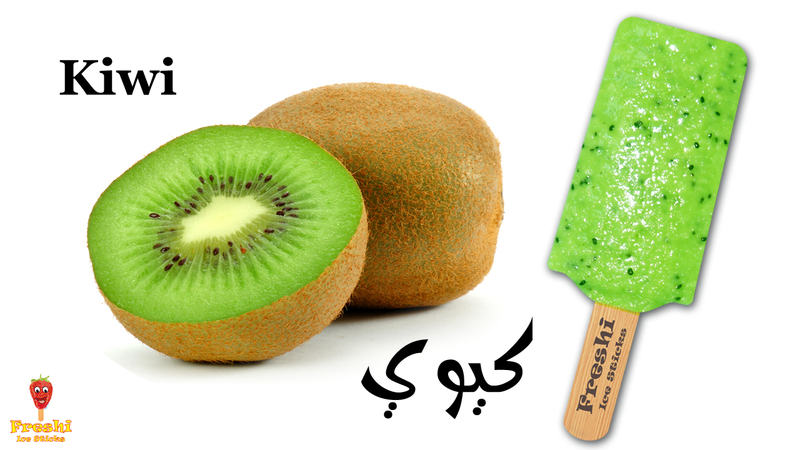 Unlike other Ice Creams which are kept in Freezers for months and then served.